We welcome your trade-ins! Ask us about a trade-in allowance on the purchase of new equipment. 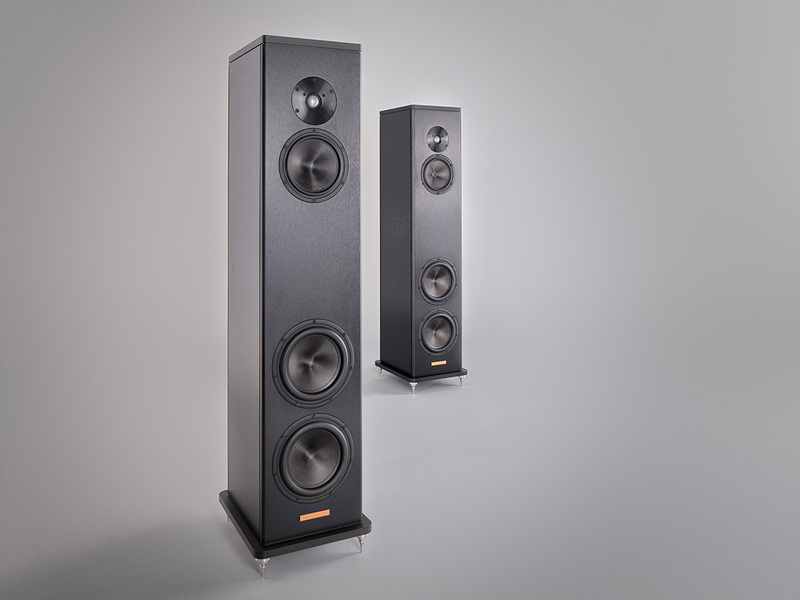 Command Performance AV > BLOG > Are 2-way speakers as good as or better than 3- or more way speakers? Are 2-way speakers as good as or better than 3- or more way speakers? That’s a topic that could fill a couple of hard drives. But the simple answer is that it’s not that simple. The ultimate performance of any speaker system (effectively the “lens” of your acoustic camera) depends upon the quality of the drivers employed and the engineering that has gone into integrating them with a well-designed crossover network and an appropriately designed enclosure. There are spectacular examples of 2-way and multiple way speakers as well as mediocre examples of both. The simplicity of a single driver or 2-way system can be a benefit as fewer components are involved, especially in the crossover network. All components employed can “color” the sound. There is no way around that, so the fewer the parts the better. However, designing a 2-way system to cover 20Hz to 20kHz is next to impossible considering driver dispersion characteristics and low frequency output versus their size. In other words, the larger the driver diaphragm the narrower its spread of sound at higher frequencies. So a 12-inch woofer makes a lousy midrange and a 1-inch tweeter does too. Below is the dispersion pattern of a typical 8-inch driver shown as frequency rises.